Phono-Cardio-Gram (PCG) is an effective technique of detecting various heart abnormalities and malfunctions. Several PCG segmentation algorithms, each with its advantages and disadvantages, have been developed and tested. Unfortunately, most of these algorithms fail to diagnose heart conditions in real time. 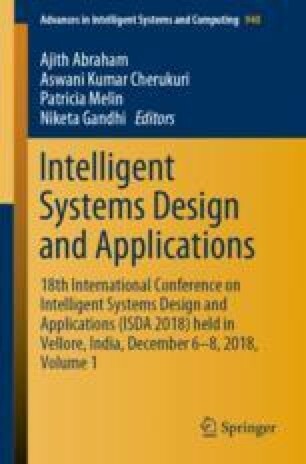 This paper introduces a real-time methodology by utilizing the field programmable gate array (FPGA) hardware to speed up the processing time very successfully. The type of FPGA hardware is Altera DE2 Cyclone II board with NIOS II soft processor. The algorithm of discrete wavelet transforms (DWT) with Shannon energy and spectra signal are used to extract the PCG features. The algorithm is also applied to identify the normal heart condition and nine abnormal cases. The results show that the methodology worked extremely efficient and suitable for real-time heart diagnosis purposes.